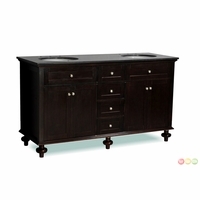 Often used as the main focal point of bathrooms are bathroom vanities. 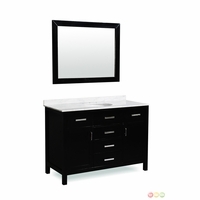 A bathroom vanity is usually larger than sink consoles often placed in guest bathrooms or powder rooms. 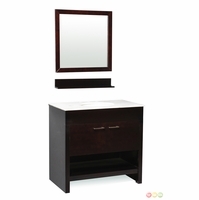 Aside from its main function of holding the sink while enhancing the overall look of the bathroom, the vanity is also a go 'to fixture for bathroom accessory storage. 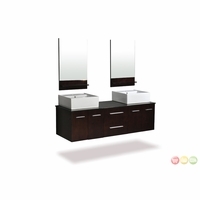 Thus, its material and construction are important factors to consider especially since bathroom vanities are installed in areas that are constantly exposed to heat, water and excessive moisture. 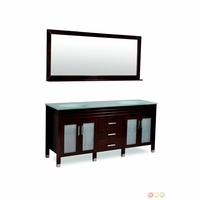 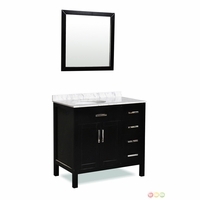 Elegantly styled bathroom vanities can totally transform an ordinary bathroom. 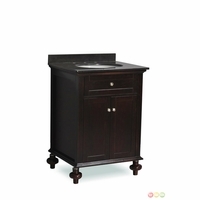 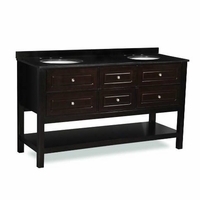 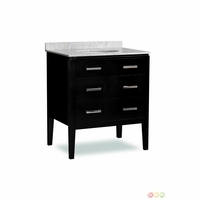 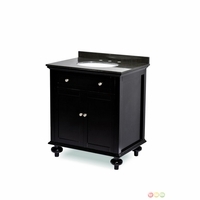 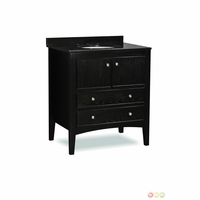 ShopFactoryDirect carries a line of exquisitely made single sink bathroom vanity with high quality heat and scratch resistant natural marble and granite top and black wood finish. 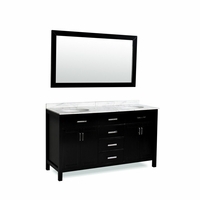 Our contemporary bathroom vanities and sinks are so easy to install and have ample storage space. 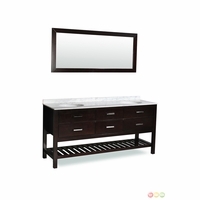 These classic and modern bathroom vanities and sinks will easily blend well in bathrooms with traditional to minimalist modern designs. Pamper yourself by having one of our bathroom vanities installed in your own bathroom. 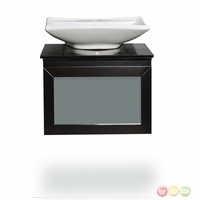 Be sure to pair your contemporary bathroom vanities and sinks with one of our beautiful vanity lights to complete the look. 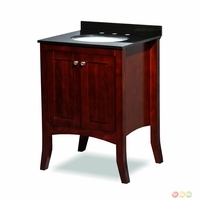 Browse through our website to see which bathroom vanity suits your need and taste.